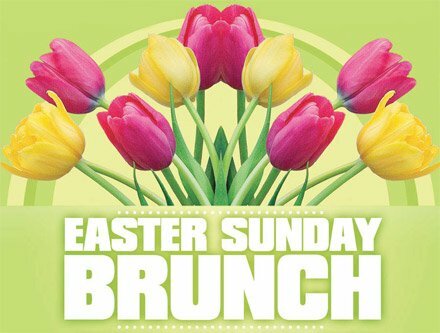 Join our family at the Holiday Inn Elmira for the Annual Easter Sunday Brunch. Everything is provided for you so there is no worry about planning a meal; just sit back and enjoy time with family and friends. Reservations are highly recommended. To go orders are available. Call 607.734.0402 for reservations or information.